iOS 11.3 is now available. 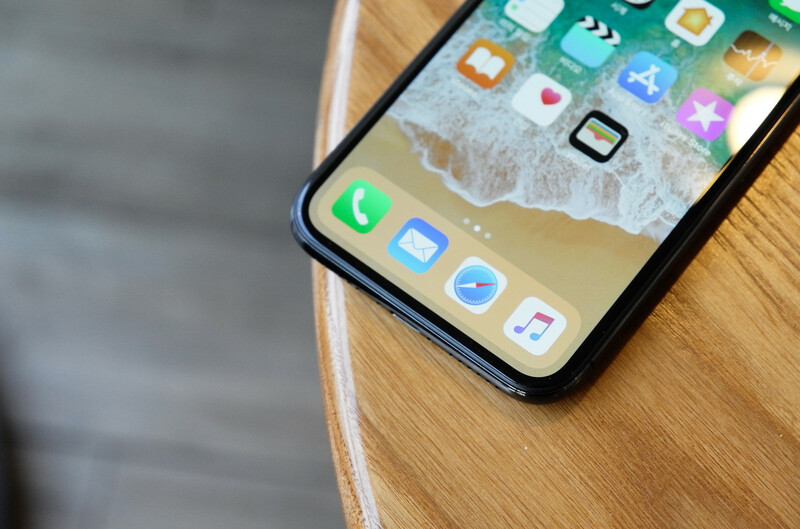 While you go to the settings of your iPhone and iPad to update your devices, it’s time to take a look at all the news that this new version of iOS brings. So you can get going as soon as possible.